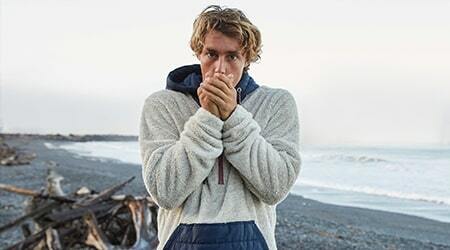 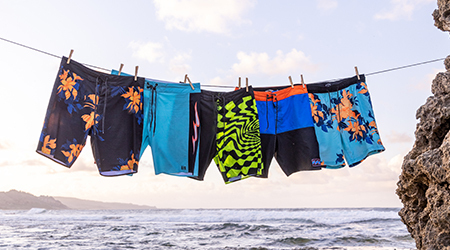 Bring fresh print and retro design to the lineup. 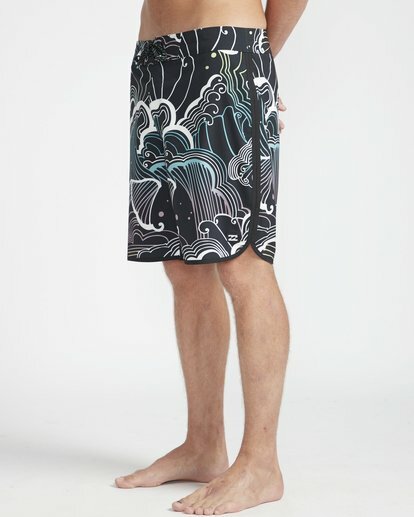 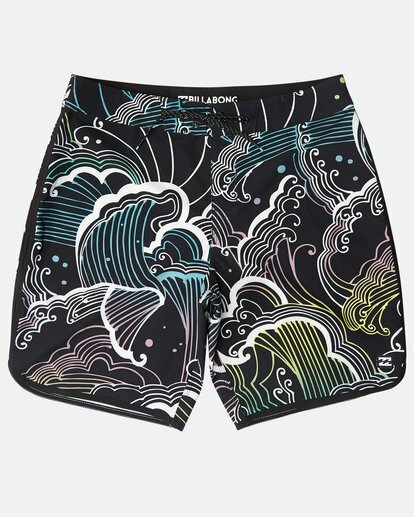 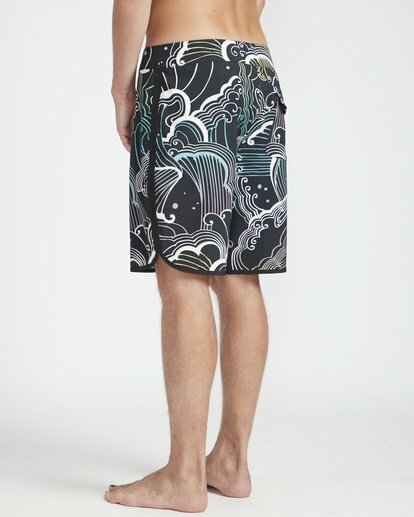 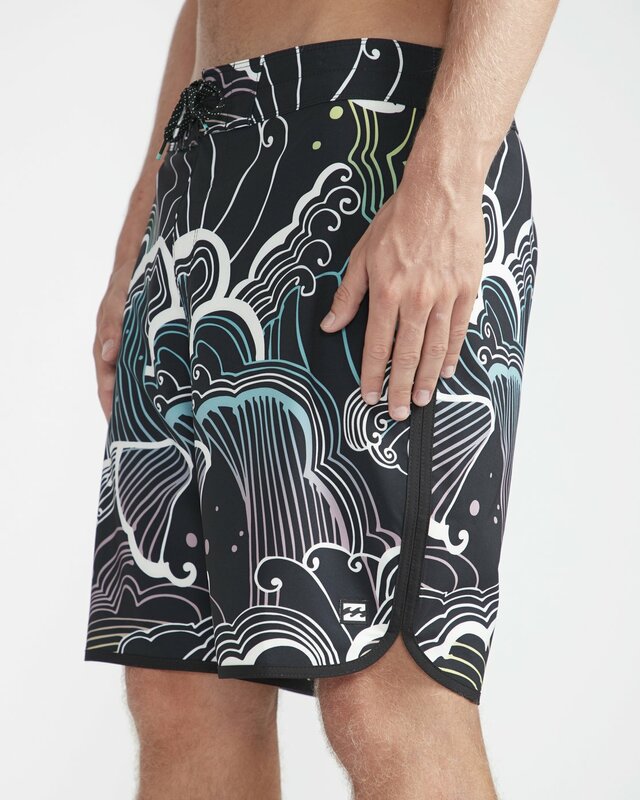 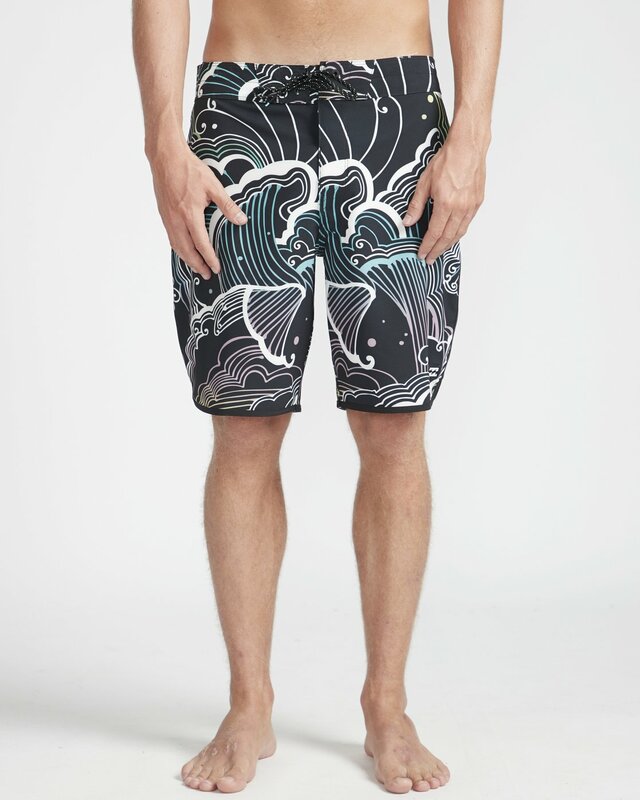 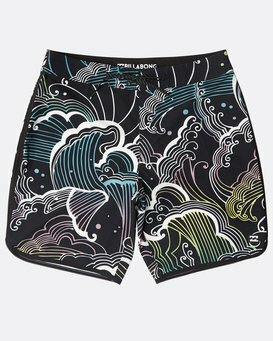 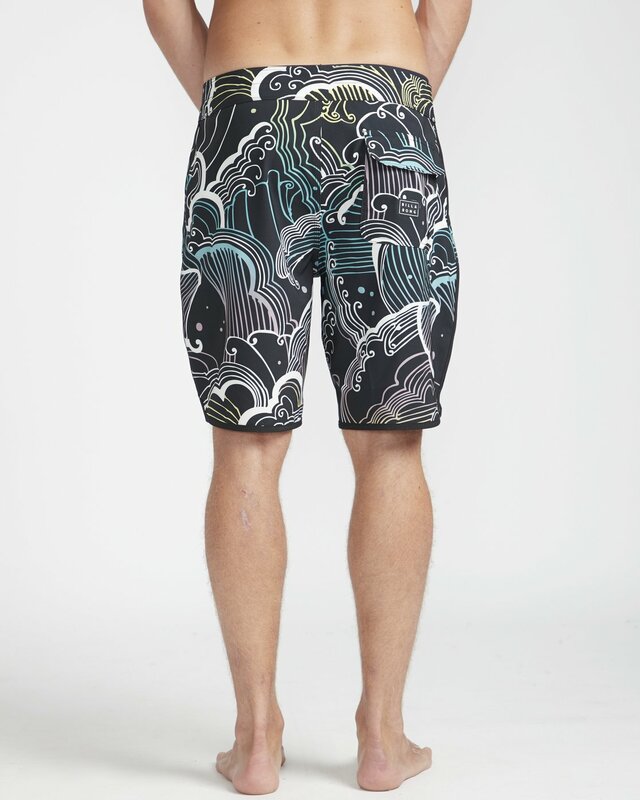 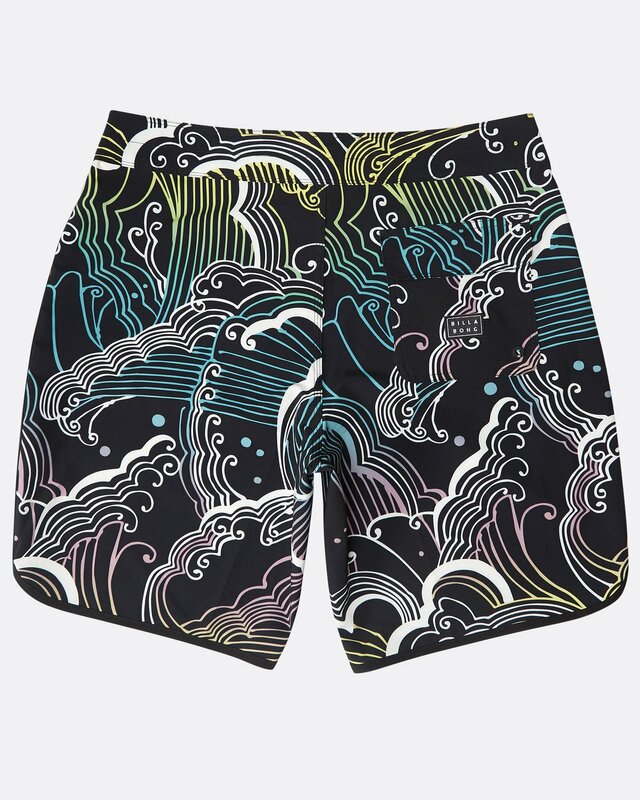 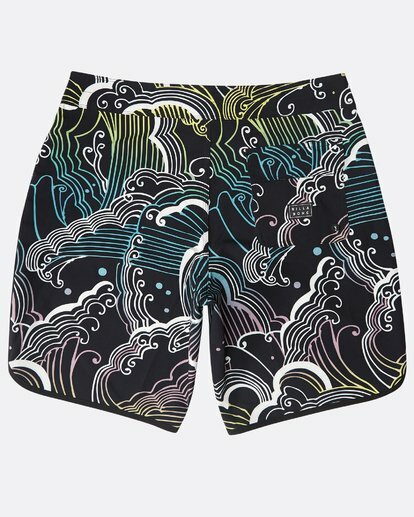 Fusing modern performance-driven technology, custom print and retro boardshort design, the 73 Lineup Pro features a 4-way stretch fabric with an engineered fit, finished with binding at the sides seams and scalloped hem. Consciously constructed, the Pro Series boardshort is now made from eco and performance-minded 4-way stretch recycled fabric.